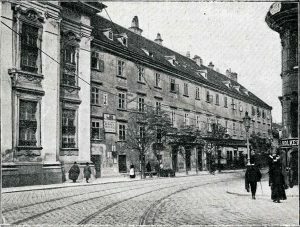 The Schwarzspanierhaus where Beethoven died. The room in which he died was behind the third or fourth window from the left on the third floor from ground level. Even by the standards of his day, Beethoven cannot have been considered a particularly healthy man. Along with his chronic hearing disability (which resulted in clinical deafness after 22 years), Beethoven suffered from smallpox, rheumatism and rheumatic fever, typhus, colitis, all sorts of skin disorders and infections, abscesses, ophthalmia (eye inflammations, in particular conjunctivitis or “pink eye”), chronic bronchitis, inflammatory degeneration of his arteries, colic, irritable bowl, foul body odors and extreme halitosis: bad breath. At the end of his life, let us add to this woeful list hepatitis, pancreatitis, jaundice and cirrhosis of the liver. Dude was a mess. 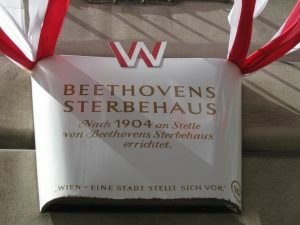 The memorial plaque that today marks the location of the Schwarzspanierhaus, which was demolished in 1904. So what – precisely – killed Beethoven? The list of possible causes is a lengthy one: cirrhosis, infectious hepatitis, Sarcoidosis (an inherited disease involving abnormal collections of inflammatory cells that form lumps, particularly in the lungs), Whipple’s disease (a systemic infectious disease caused by the bacterium Tropheryma whipplei , causing insufficient absorption of dietary nutrients and thus chronic diarrhea; fatty, extremely offensive stool [yuck]; severe and offensive flatulence [double, triple and quadruple yuck]; abdominal distension and edema), lead poisoning, and syphilis. We can make quick work of syphilis. The only evidence of such is that in 1815, Beethoven was prescribed medication that included mercury, which at the time was commonly used to treat syphilis. But mercury was also used to treat a host of other diseases as well, and as Beethoven exhibited virtually no symptoms of syphilis, that diagnosis can be tossed into the Danube. Well, earth-to-Wikipedia; read our lips: Beethoven did not die of lead poisoning. 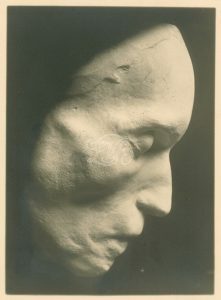 Beethoven’s death mask, molded by the painter and sculptor Josef Danhauser on March 28, 1827, two days after Beethoven’s death. 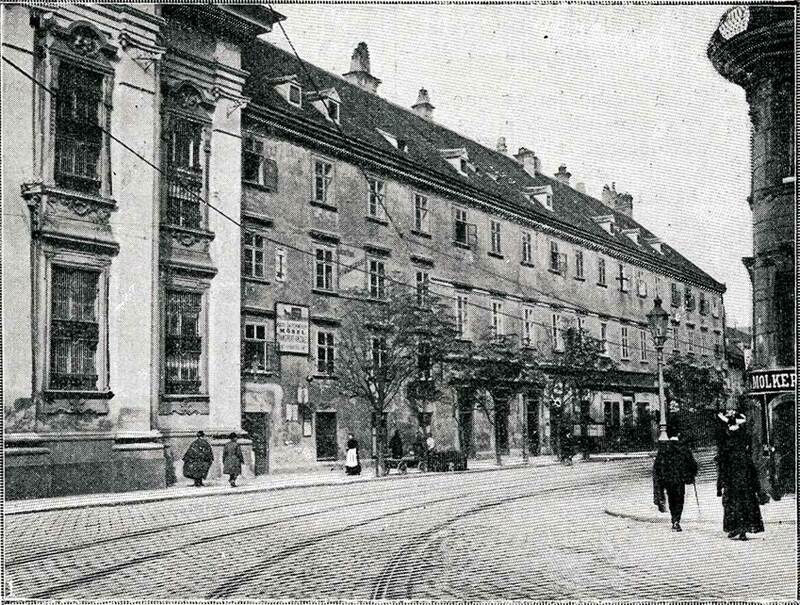 After the great man’s death, masses of “visitors” traipsed through his apartment at the Schwarzspanierhaus. Typical of the time, many of these visitors walked over to the corpse bearing a knife or a pair of scissors and helped themselves to some of Beethoven’s hair (quintuple yuck). Among these visitors was a 15 year-old pianist named Ferdinand Hiller, who would grow up to make a name for himself as a composer and conductor. Hiller put his wad of Beethoven’s hair into a locket. The locket eventually ended up in the hands of a Danish physician named Kay Fremming, who had been given the thing in gratitude for his work on behalf of Danish Jews during World War Two. After Fremming’s death, his daughter consigned the locket to be sold by Sotheby’s in London. It was purchased in 1994 by a Nogales, Arizona-based urologist and Beethoven groupie named Alfredo Guevara. Guevara paid $7,300 for the locket and the 582 strands of Beethoven’s hair contained within. 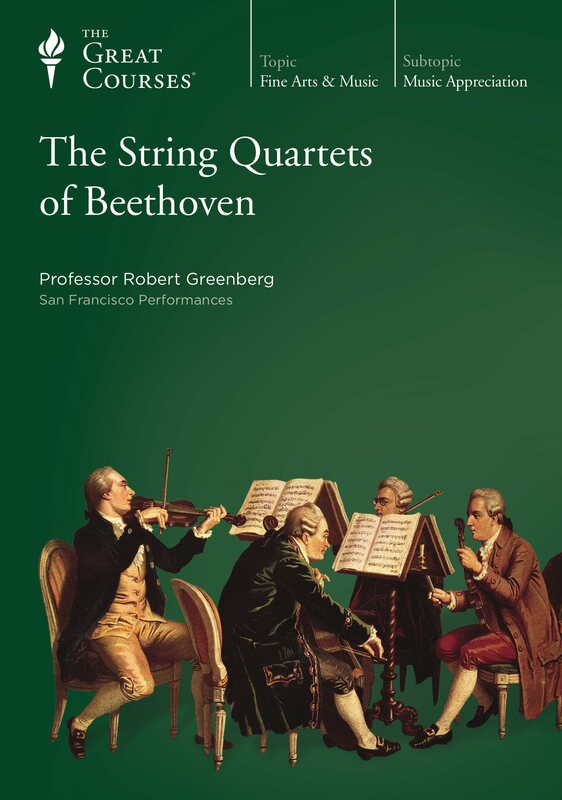 Eight of those strands of Beethoven’s hair were studied for four years. Among the results of the study was that the hairs were discovered to contain a lead concentration of 60 parts per million, 100 times more than what is considered normal today. The researchers thus concluded that the abdominal distress, emotional irritability and depression that plagued Beethoven his entire adult life were a result of plumbism: lead poisoning. And while the Project Director, William J. Walsh – chief scientist at the Health Research Institute in Naperville, Illinois – said that he doubts lead poisoning caused Beethoven’s deafness, we are told that more research will be conducted in that area as well. Except that one: human hair is a notoriously bad biomarker for lead contamination. Two: lead concentrations in hair can only indicate short-term exposure, and there is no doubt that during the last three months of his life, Beethoven absorbed a lot of lead from the medications he was receiving for his terminal illness. 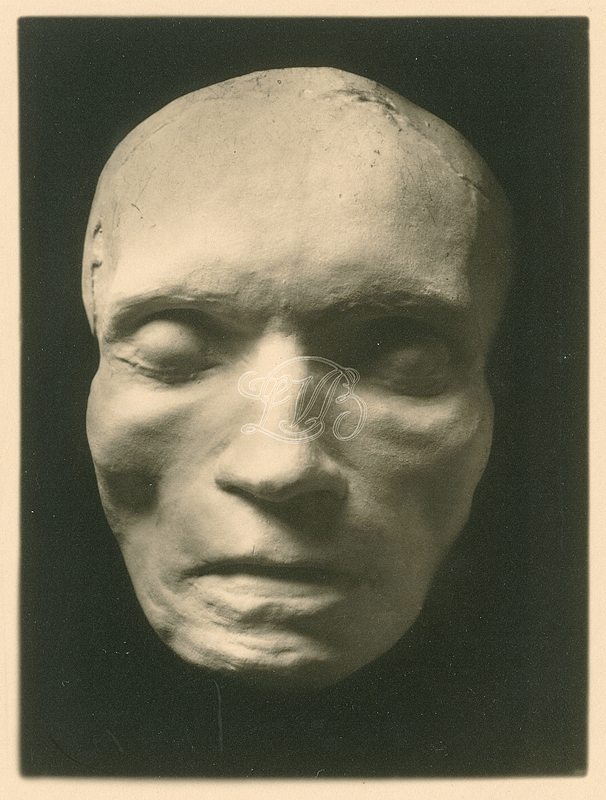 Among the many things (none of them good) that Beethoven’s autopsy revealed was that his liver – which was leathery in consistency with a bumpy surface, greenish-blue, and containing pea-sized nodules – was shrunk to half of its normal size. His spleen and pancreas were both swollen to twice their normal size and black. It is almost certain (I wrote “almost” merely to cover myself) that Beethoven died of progressive liver disease and finally decompensated (that is, accompanied by bleeding, abdominal fluid, and jaundice) cirrhosis; the immediate cause of death was a hepatic coma (total liver failure). As for the cause of the liver disease itself, we need look no further than the bottle. Sadly, it was a case of the apple not falling far from the genetic tree. 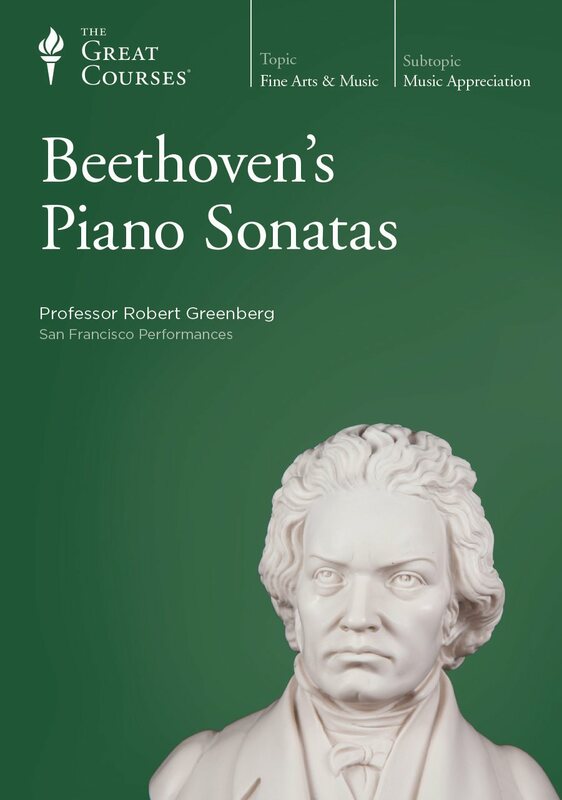 Beethoven’s paternal grandmother, Maria Josepha, was a chronic alcoholic who was shut away in a convent in Cologne for the last 20 years of her life by her husband, Beethoven’s paternal grandfather. 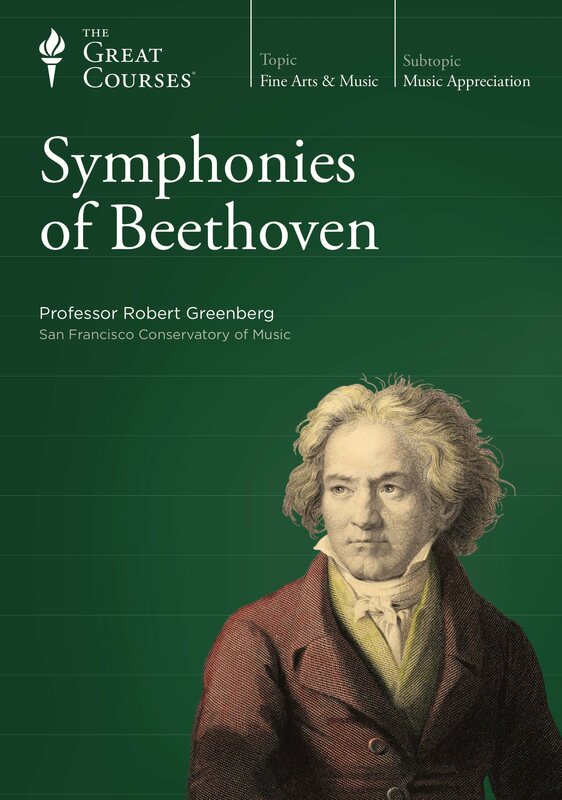 Beethoven’s father Johann was a notorious drunk; he died of acute alcoholism at the age of 52. Beethoven himself drank prodigious amounts of wine, beer, and brandy, usually starting before noon. He was, however, a high-functioning alcoholic; and like Vincent van Gogh, Winston Churchill, Ernest Hemingway, W.C. Fields (among many others), Beethoven propensity for drink did not apparently impede his creative activity and may, in fact, have actually enhanced it. 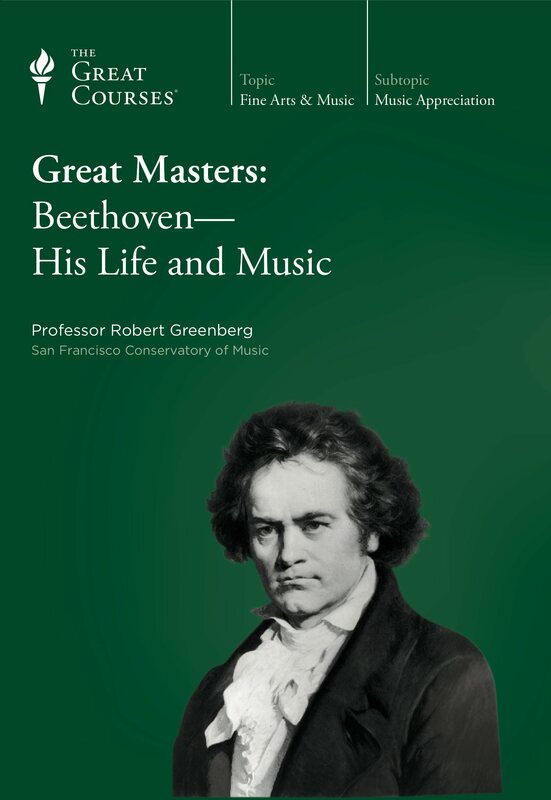 But his intake notwithstanding, Beethoven had a genetic predisposition towards liver disease, and it got him in the end.